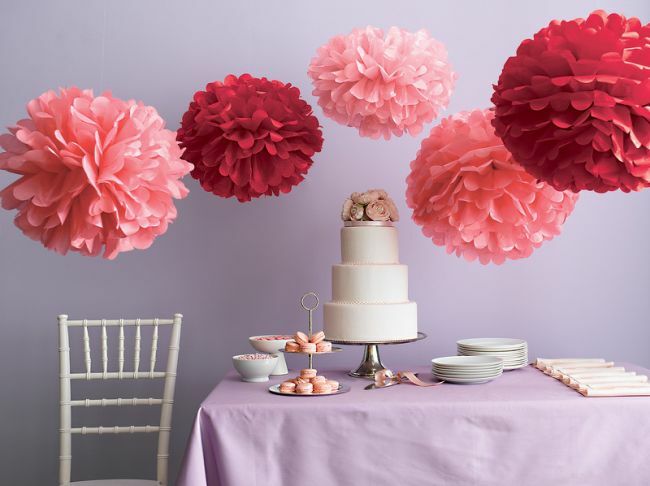 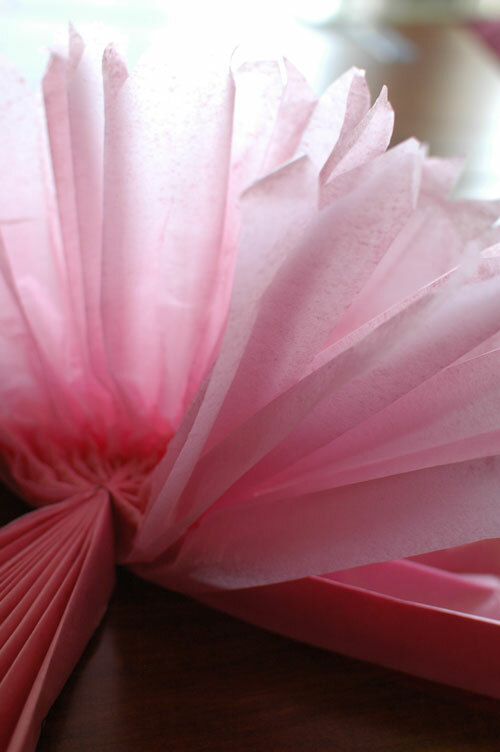 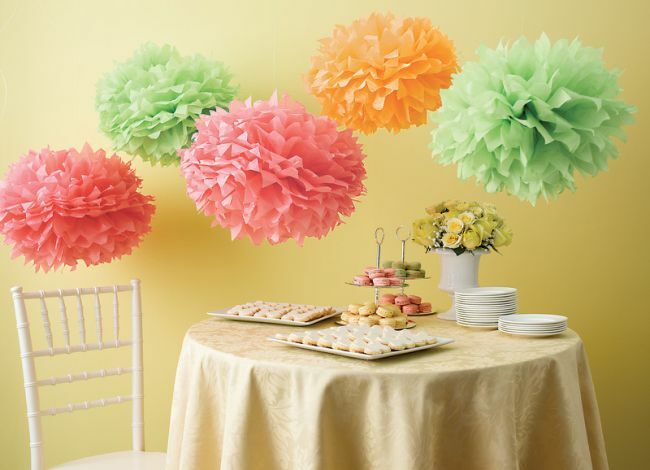 DIY Paper pom-poms made of tissue paper are considered inexpensive, but at the same time a very beautiful way to decorate your celebration. 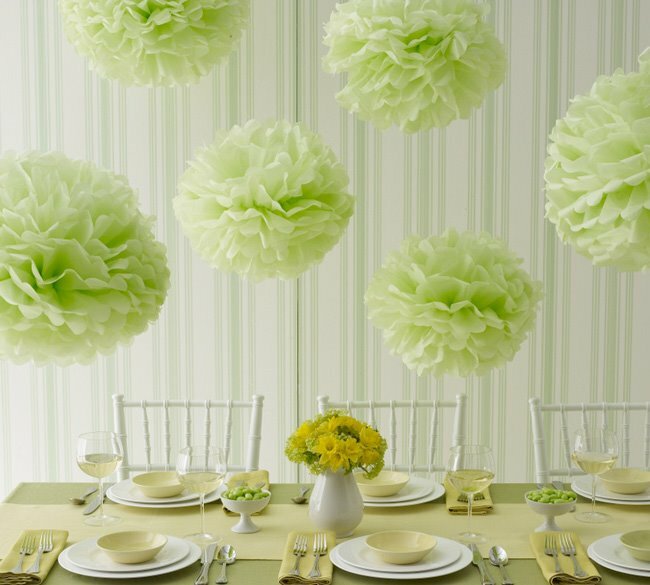 Delicate and fluffy paper pom-poms look easy, airy and festive. 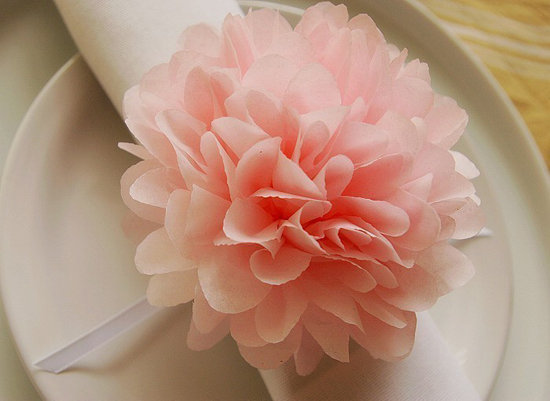 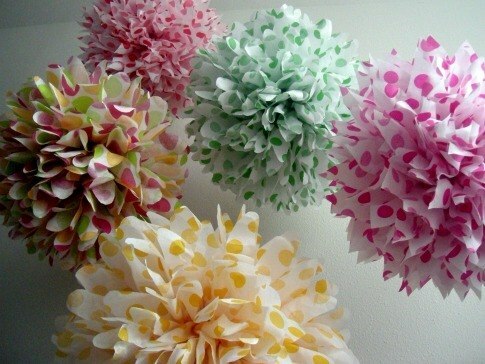 They can be used as a hanging decor, as well as table decor, for example for decorating napkins. 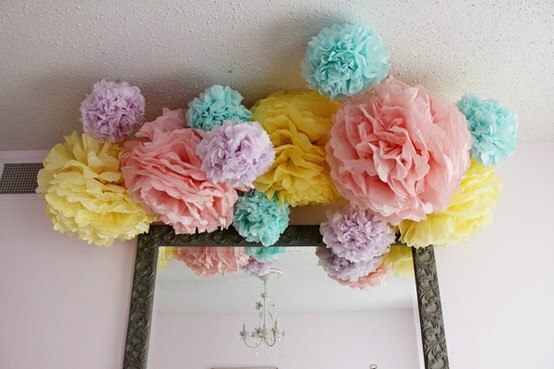 We want to show how you can easily make such pompoms with your own hands. 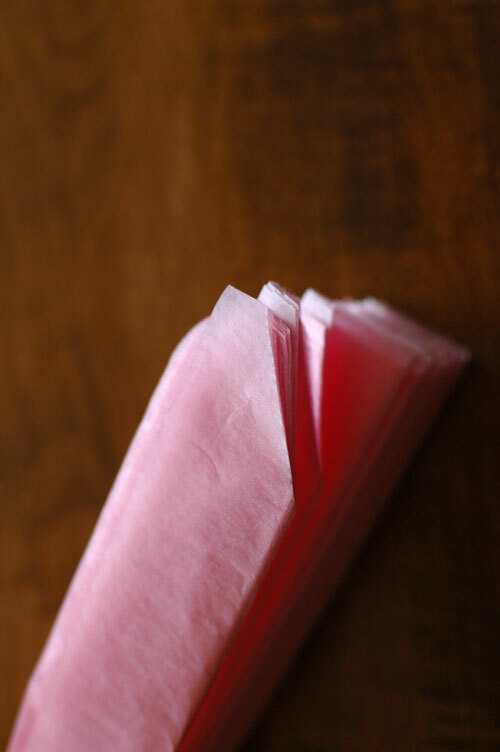 We continue to fold the paper with an accordion. 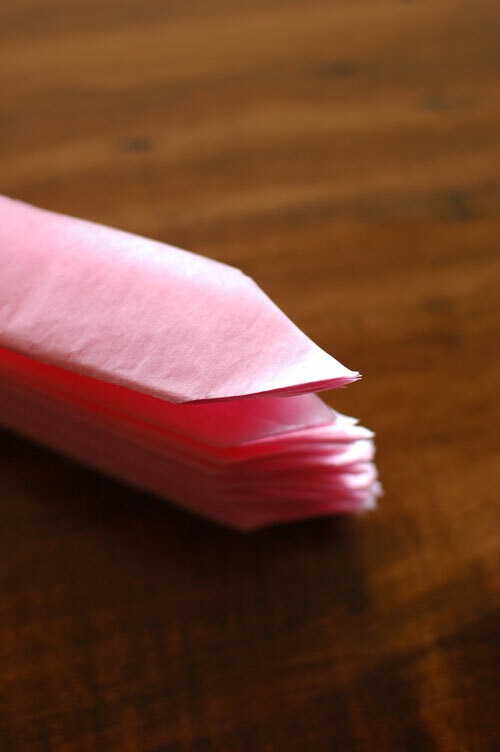 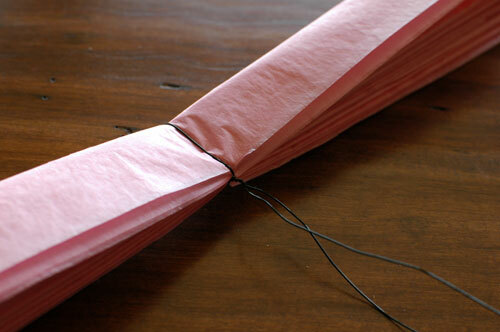 After you finish folding, tie the paper around the center with wire. 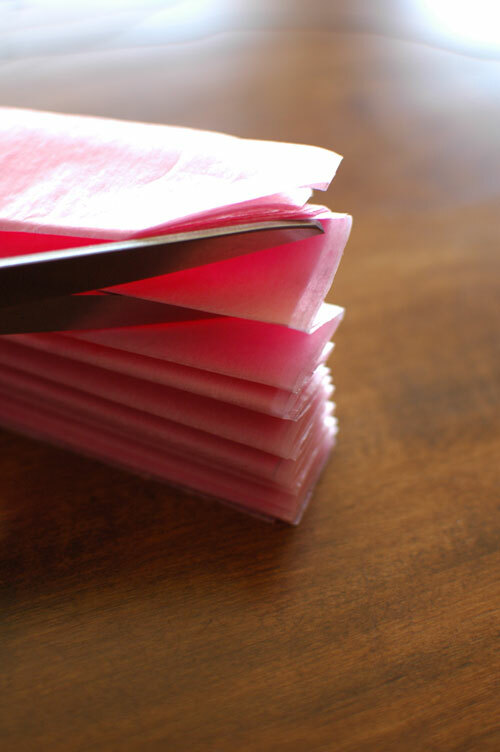 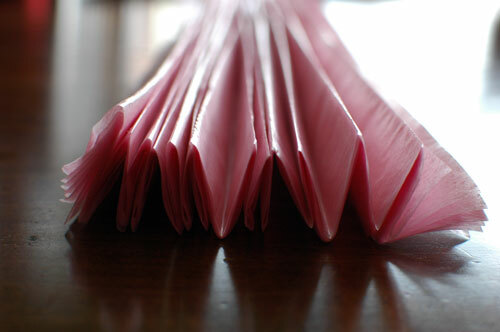 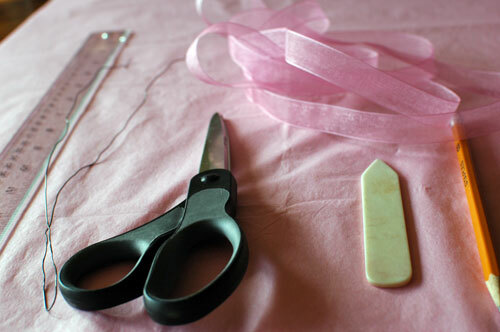 Cut the tips of the paper with scissors. 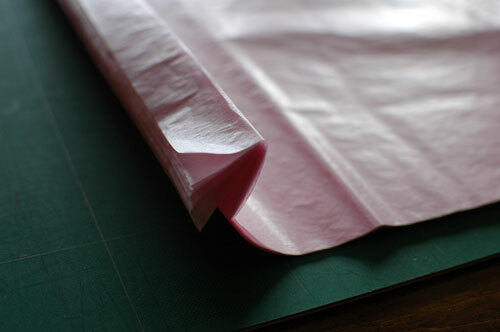 This can be done as shown in the photo below, or rounding the edges. 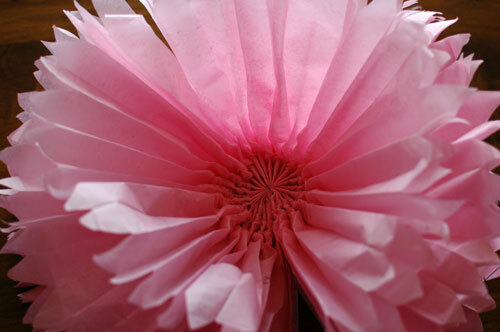 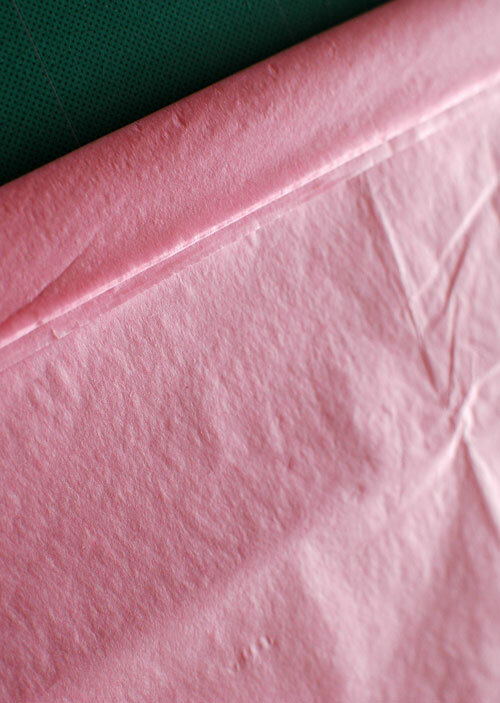 Now carefully as the tissue paper is very thin, divide all the petals of the accordion, starting from the center. 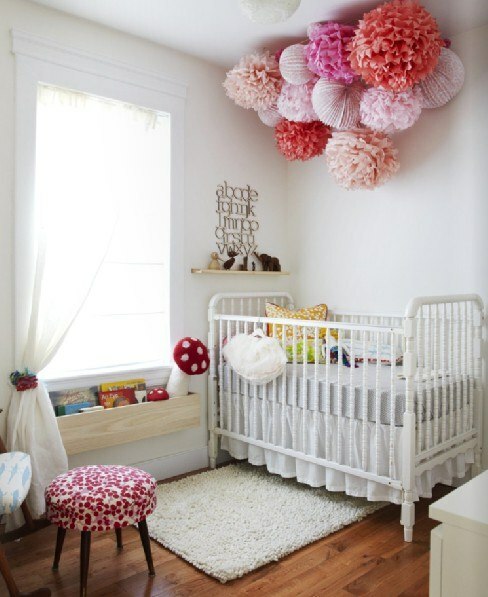 Well, the final touch hang a pompom with a fishing line or tape. 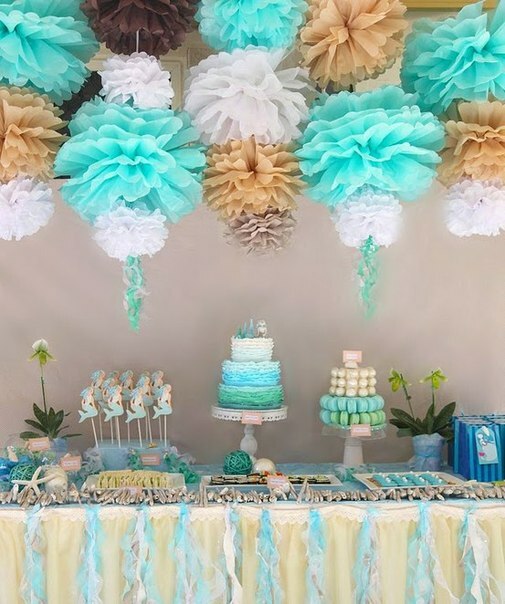 That’s all, charming decoration is ready! 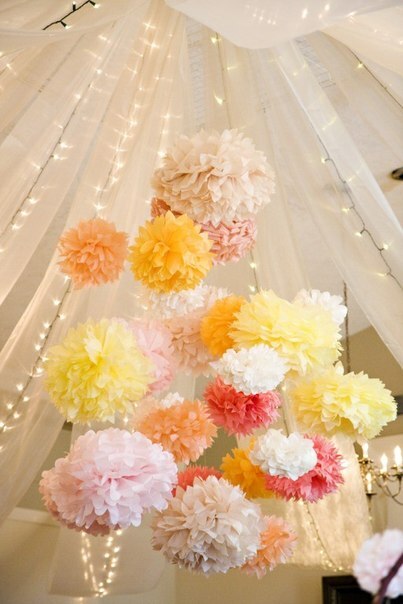 Well as always for inspiration, a small photo collection of festive pompoms.